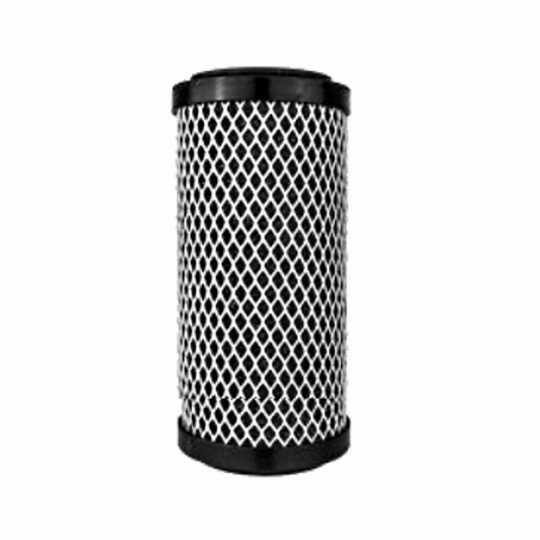 Contains a blend of Ceramet & Anti Bacterial Ceramics . 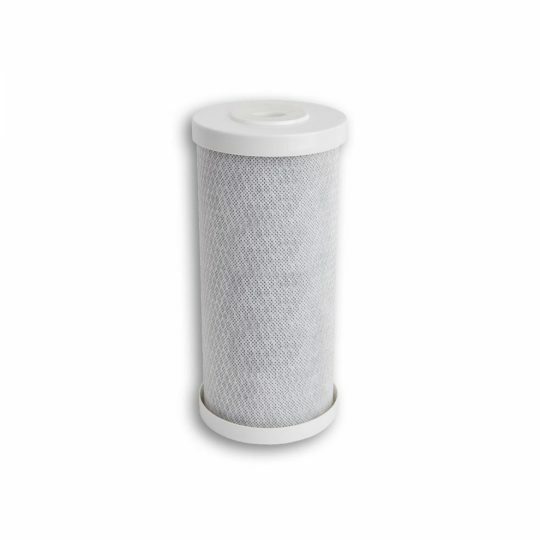 Filtration life of up to 12- months between refills. 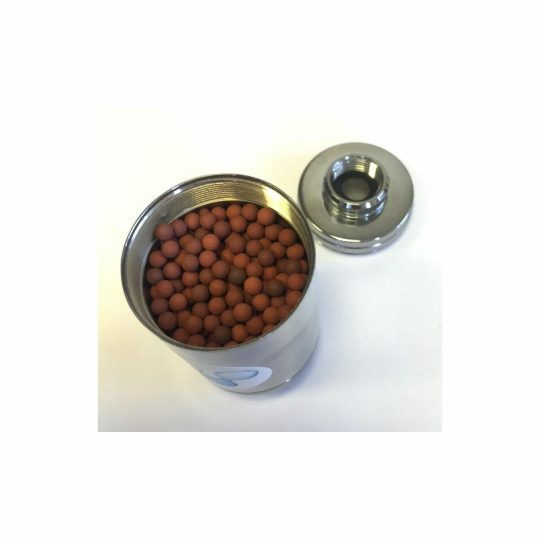 Our refill pack for the Chrome Premium Filter contains a blend of Ceramet and Anti Bacterial Ceramics , Optional added Hydrogenation media available. 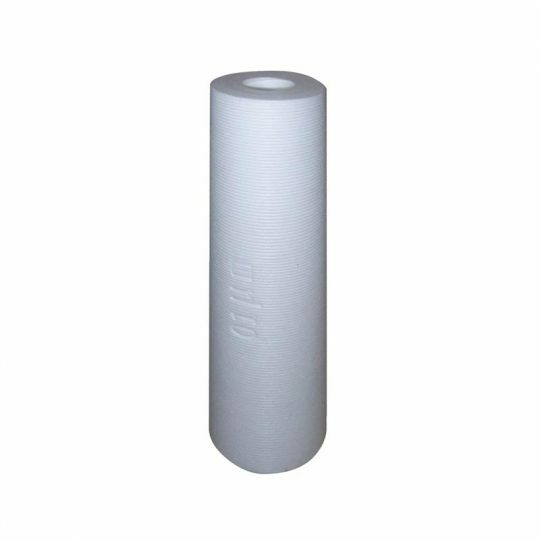 Simple to replace through the filters screw top opening with a filtration life of up to 12- months between refills. 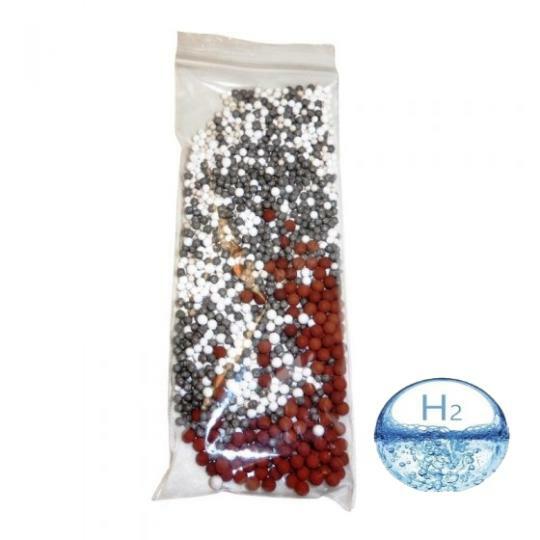 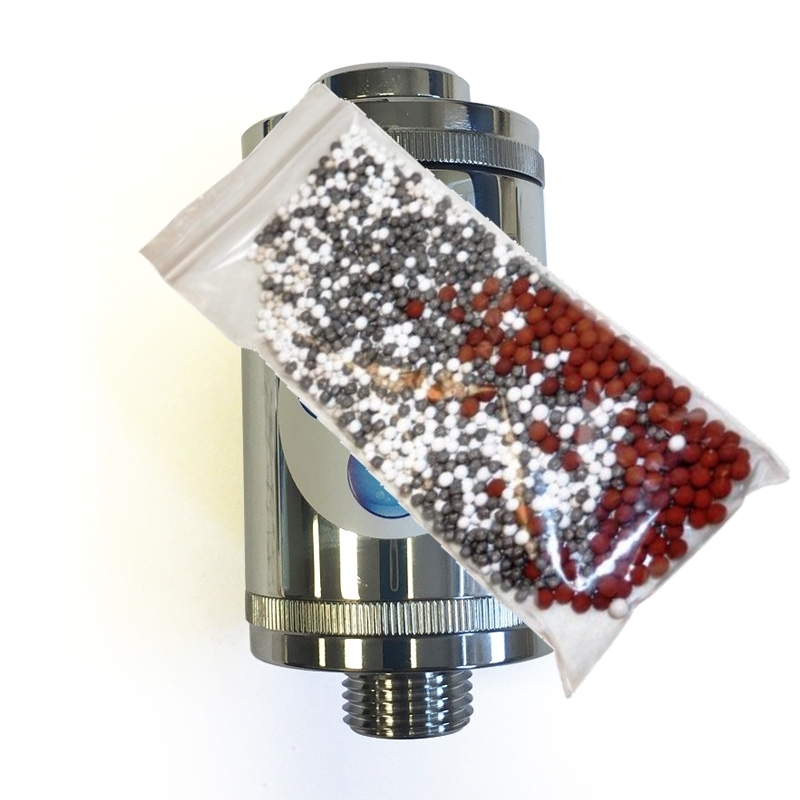 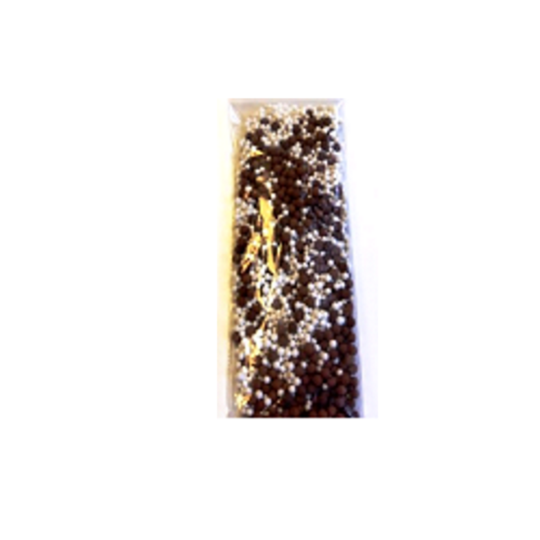 Refill pouches are available with our special blend of the Ceramet granules. Simple to replace through screw top opening . 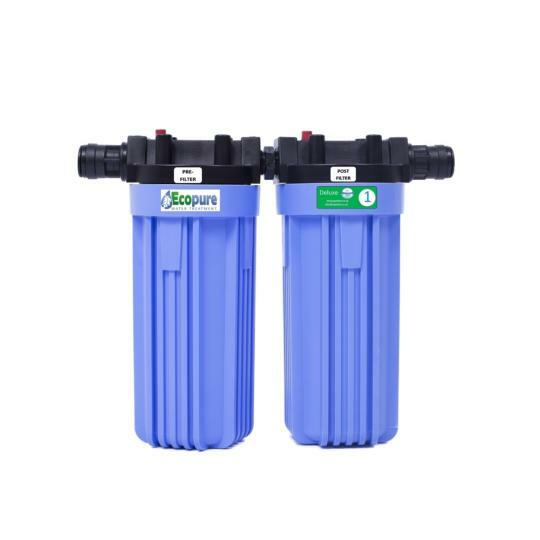 Lasts for up to 9 months between refills. 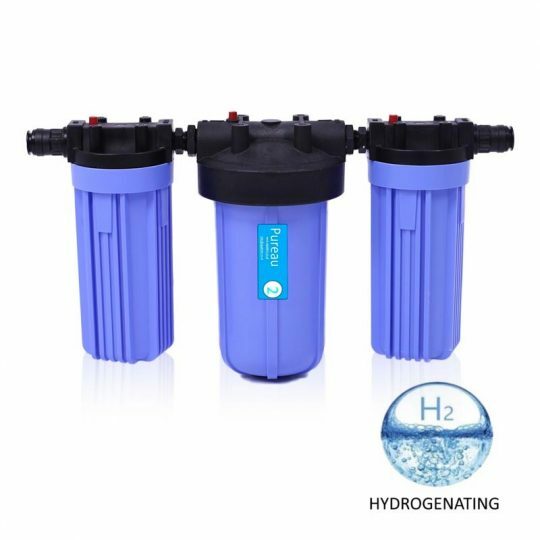 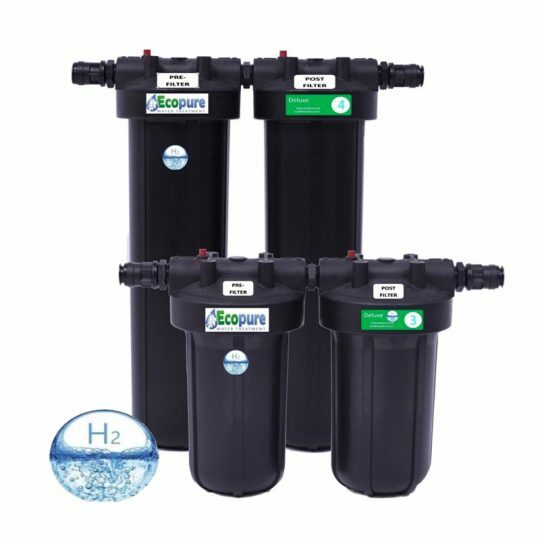 Our water filters produce non-scaling, mineral enriched, anti oxydent, alkaline water for health and well being.